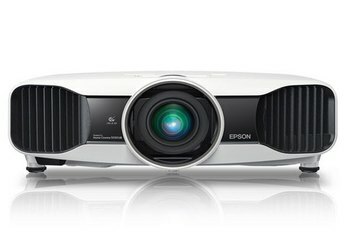 Although a low end model as 4K projectors go, the VPL-VW350ES offers up crisp, clear, lifelike image quality. The projector's video upscaling feature makes 1080p content look better than it otherwise would on a standard HD projector. 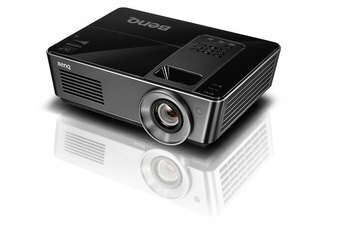 The $10,000 price may seem steep, but it's a bargain as 4K projectors go. Black levels and contrast aren't quite up to par with some of the VPL-VW350ES's competitors. 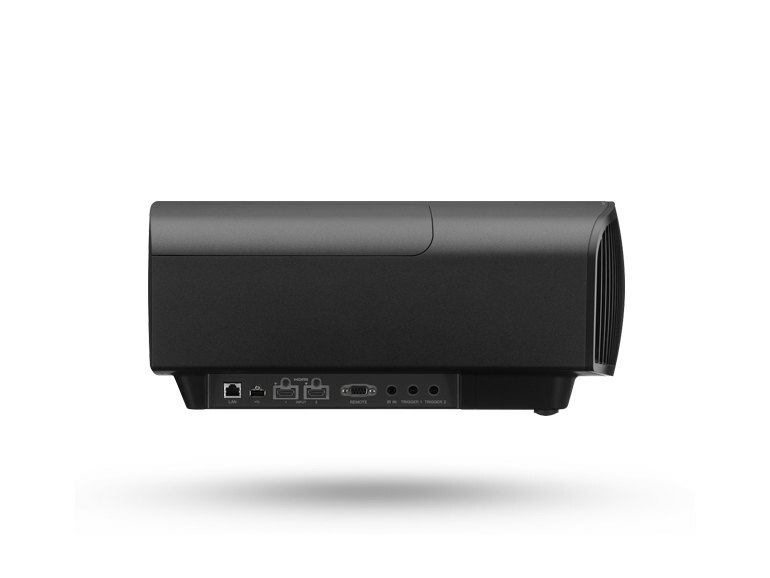 Sony's decision to leave out an iris makes this projector a less-than-ideal choice for serious videophiles. You fork out all that money, but Sony couldn't throw in a pair of 3-D glasses. Bummer. 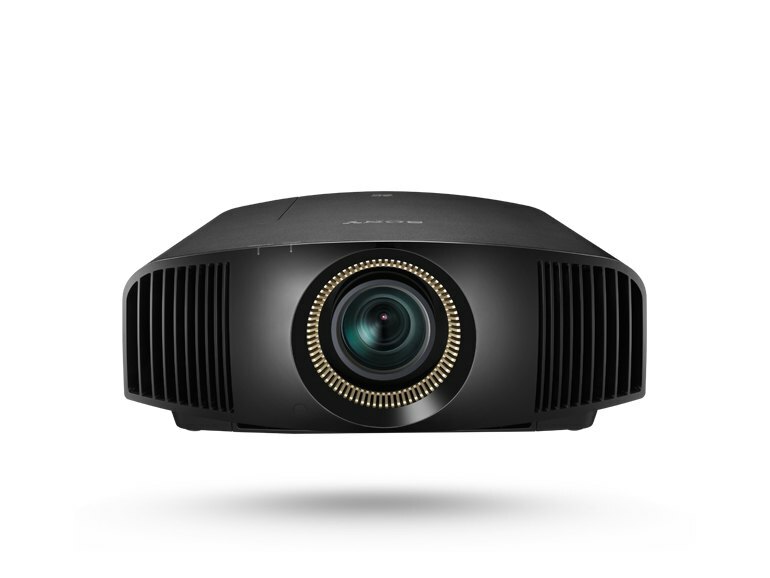 At $9,999, the VPL-VW350ES is Sony's low end 4K projector offering. It supports video up to 4096 X 2160--just a tad higher than standard 4K video--and can upscale regular 1080p HD video. 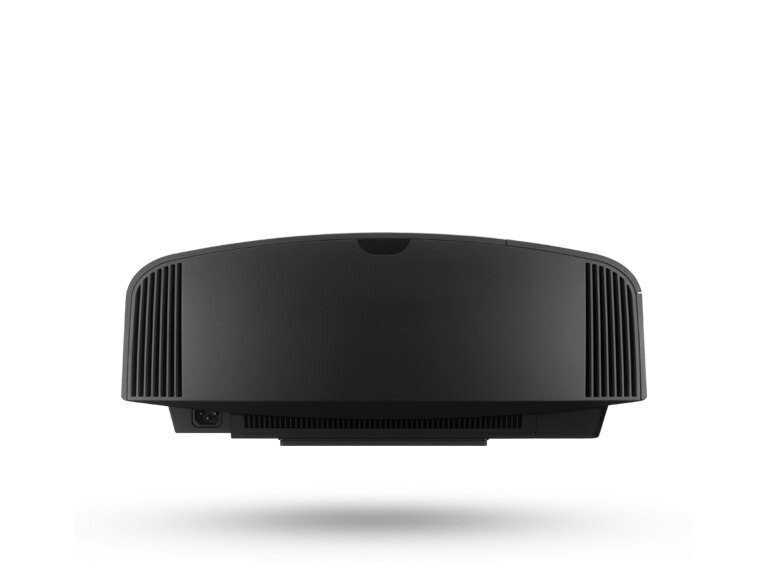 The VPL-VW350ES supports 3D video, and can make 2D video content appear 3D. The unit measures approximately 19.5 X 18.25 X 8 inches and weighs 31 pounds. 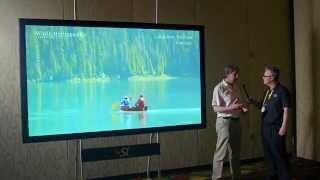 No matter what type of content we used, the VW350ES upscaled it to 4K and delivered it looking better than ever. 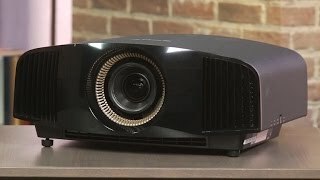 When watching a 4K projector for the first time, the most striking change from 1080p is the complete lack of visible pixellation. Even sitting with your nose nearly touching the screen, it can be hard to make out individual pixels - and the inter-pixel gap is practically nonexistent. The VPL-VW350ES also did a good job with my 3D demos. The 3D image was very bright, crisp, and colorful, and I saw virtually no crosstalk. There were times when fast motion seemed a little off, almost as if a Motionflow mode was enabled when it wasn't, but overall the 3D performance was solid. The VW350ES isn't perfect, and comparisons are inevitable. As a high-budget projector, the VW350ES appeals to the kind of people who demand perfection from their projectors, and the lack of an automatic or manual iris makes it difficult to use the projector in a dedicated, blacked-out theater room without noticing the black level deficiency or adding an aftermarket ND filter. 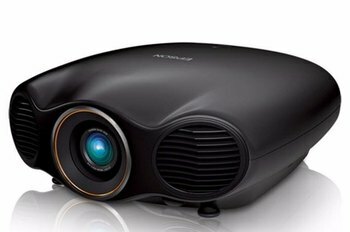 It might cost much less than its predecessor, but the VPL-VW350ES appears to be another monster when it comes to light output: I measured a whopping 52 foot-lamberts in Bright TV mode, roughly the same peak output that we measured when we reviewed the VPL-VW600ES. Aside from the lighter black levels I could find almost nothing wrong with the Sony's performance compared with its peers. From color accuracy to gamma to video processing, all was top-notch and as good as I expected from a projector this expensive. 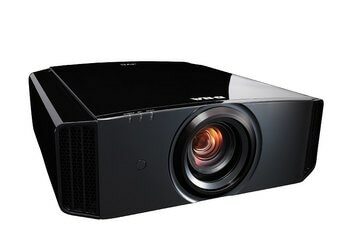 As expected, Sony sees this as more of a media room/ living room/ bonus room projector than one for a dedicated theater. That’s in part because there’s no dynamic iris to improve black level performance.